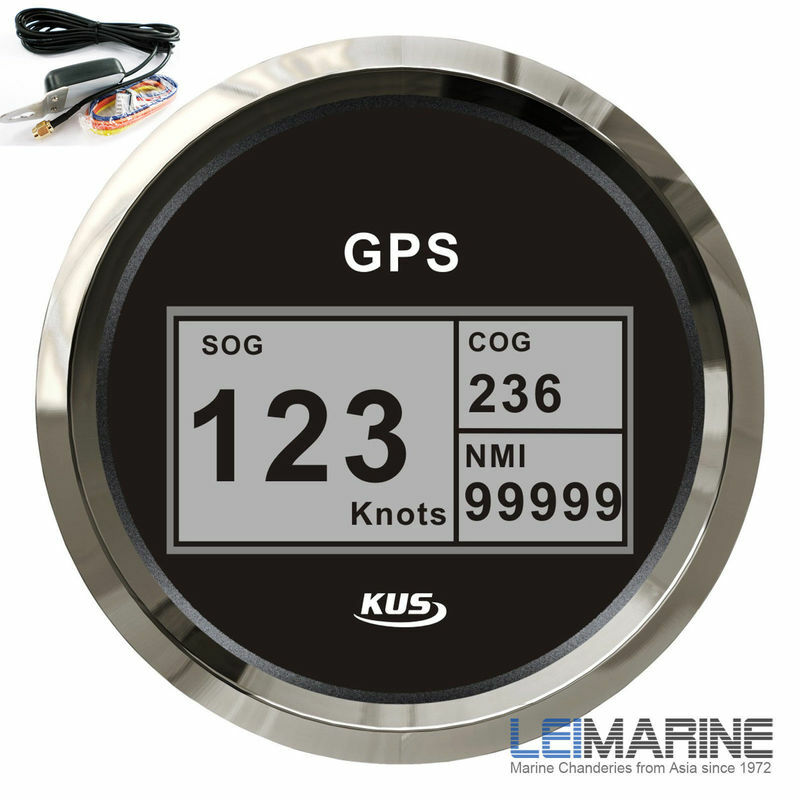 All KUS products are designed for extended use in the marine environment and have a sealed stainless steel bezel and UV resistant glass or glass clear crystal. The prices quoted below include fitting into a panel, label of your choice and local wiring. 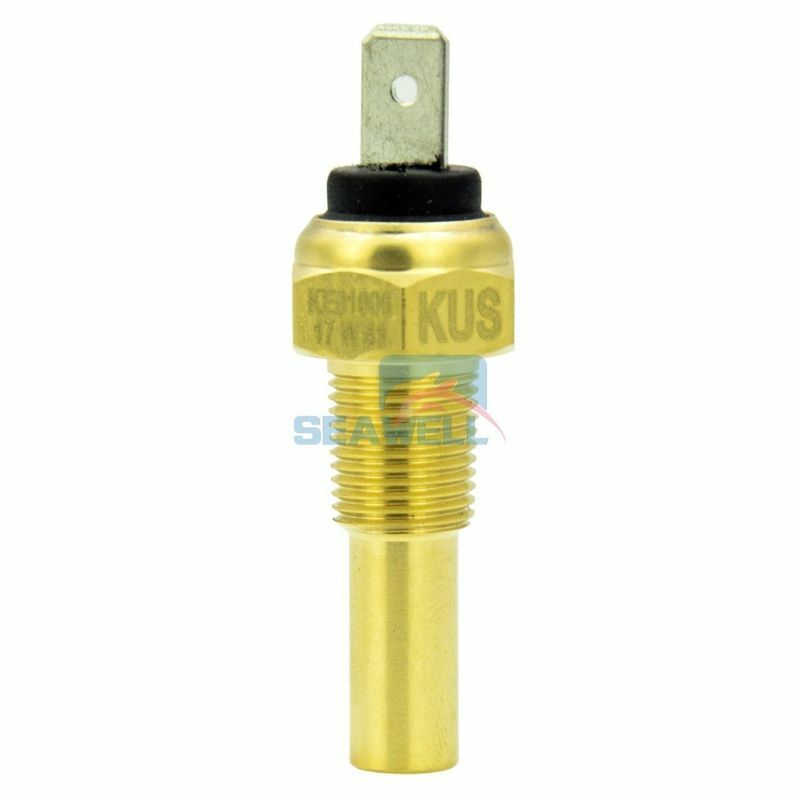 Unless otherwise stated KUS gauges are not supplied with sender. 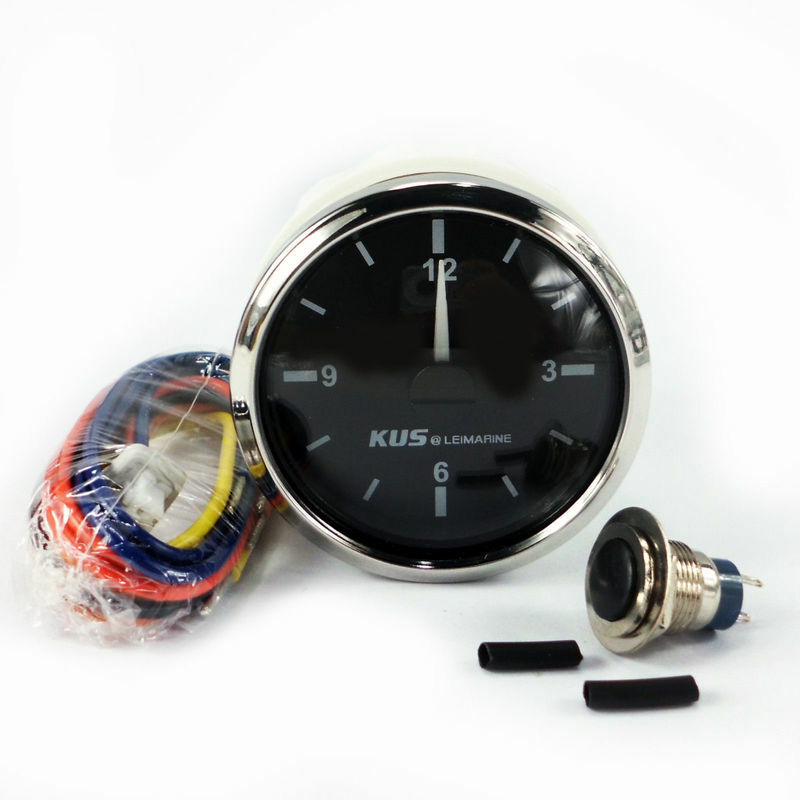 Installation Dimension 85mm or 3 3/8"
Features the following Alarm Indicators: Volts, Temperature, Oil Pressure & Engine. Each segment will illuminate separately in red when triggered. 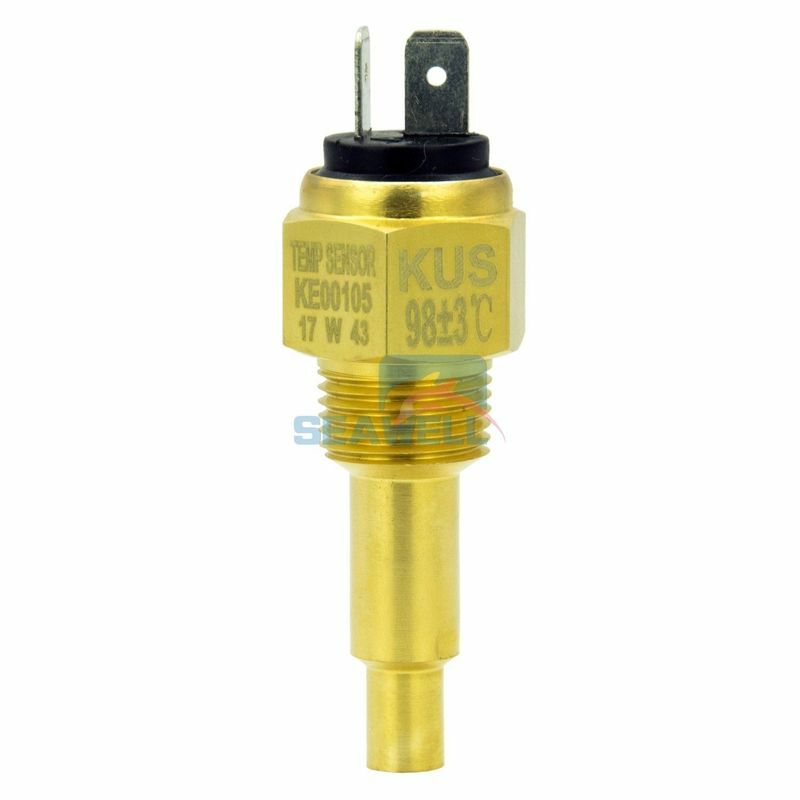 ​The main body is made of brass. 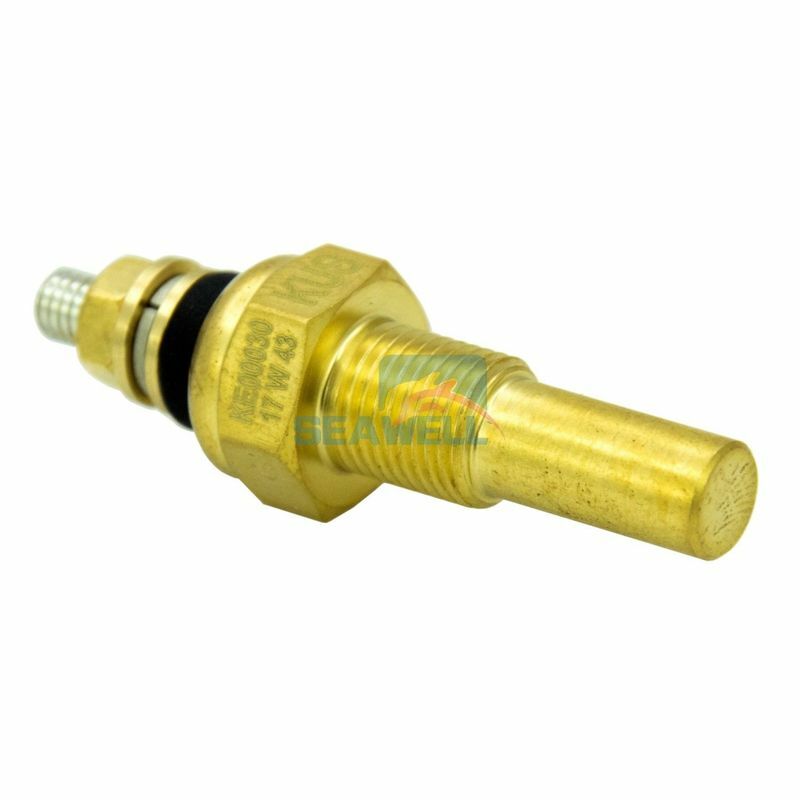 The main body is made of brass.